iStyles Amazon Echo Dot 2nd Gen Skin design of Barn owl, Owl, Bird, Bird of prey, Beak, Wildlife with yellow, white, orange, brown colors. 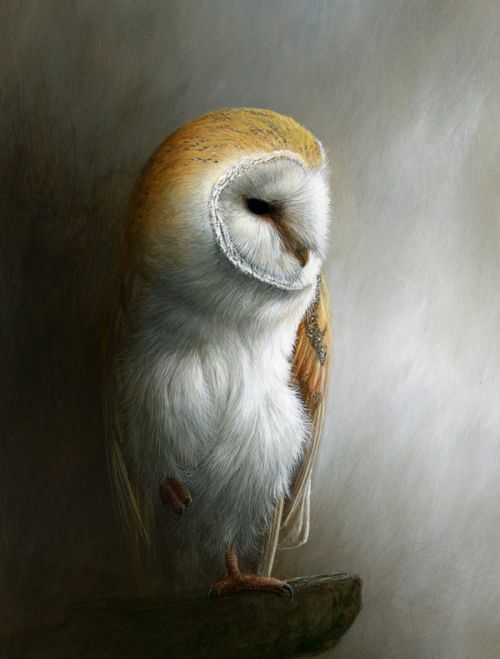 Model AED2-BARNOWL. 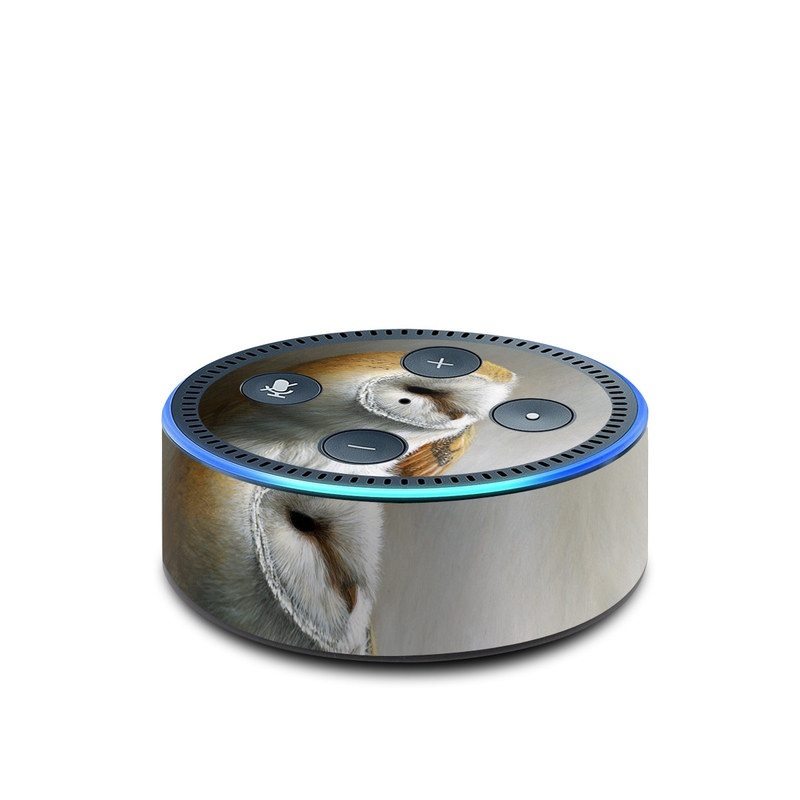 Added Barn Owl Amazon Echo Dot 2nd Gen Skin to your shopping cart.